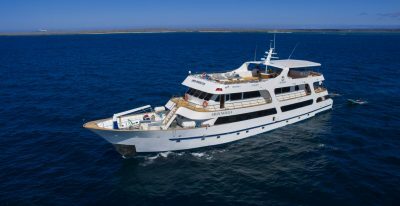 We are leaders in Galapagos travel and conservation and have helped thousands of people make the most out of their visit to this spectacular destination. 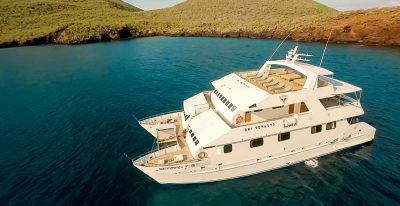 Our experienced and knowledgeable Galapagos Specialists have unsurpassed expertise and are happy to answer your questions and help you understand your options. 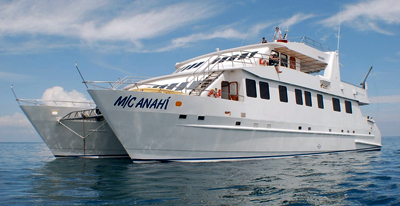 Please just give us a call to discuss your trip. 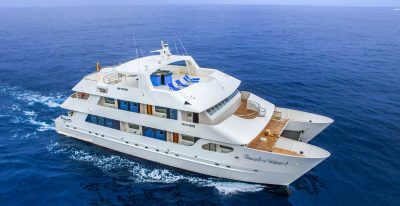 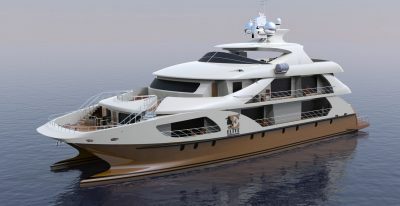 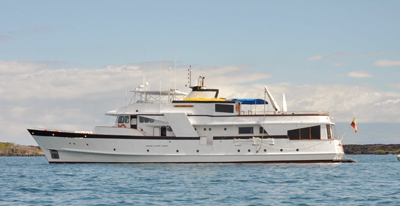 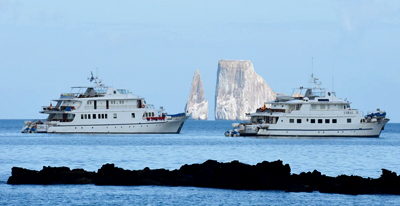 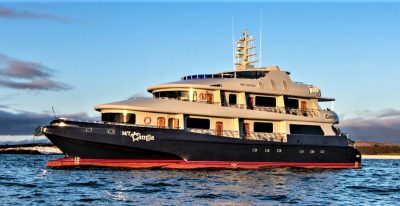 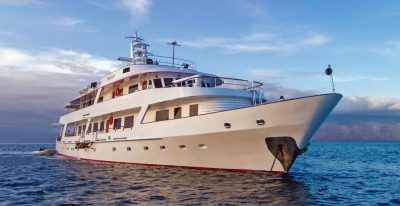 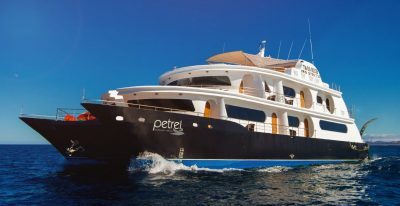 Galapagos luxury yachts are different from normal luxury cruises. 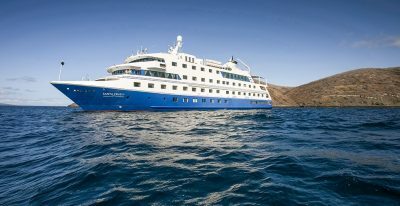 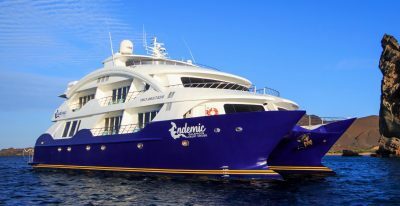 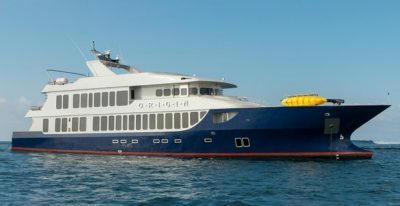 While they offer premium service and tend to be more sleek, elegant, and modern than other Galapagos options, they are still expedition ships with a focus on ecotourism. 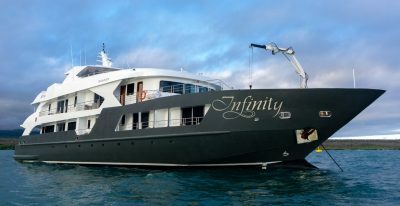 Luxury boats may offer larger cabin sizes, or amenities such as a jacuzzi or private balconies, and generally offer the highest quality naturalist guides. 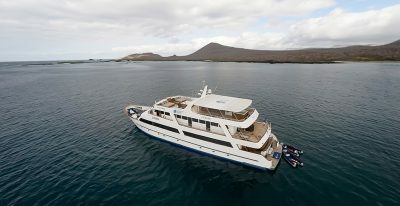 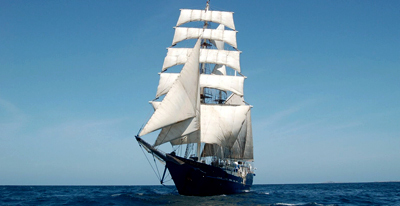 First class Galapagos vessels are comfortable but don't offer as many amenities as the luxury boats. 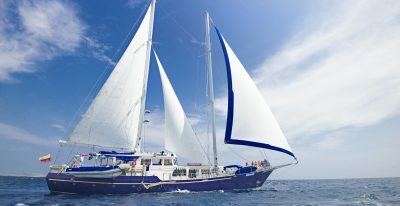 These are a great option for travelers who want a less expensive cruise that still has a top quality naturalist guide.